The Australian city of Sydney is one of the largest and most modern in the country and it is not only famous for its pristine beaches and exquisite architecture but also because it has become a very attractive option for foreigners who are seeking employment. This great city is home to internationally renowned companies which are constantly looking for professionals in all fields. Most job offers to work in Sydney are published through the internet either in the official website of each company or through online employment bureaus. In this article we offer you a few tips that will help you in the search for a job in this city, we will also tell you which are the best online employment bureaus and the requirements you must meet in order to work in Australia. On the Internet you can find several employment bureaus that allow you to search for current job openings in the city of Sydney. My Career is a website specialized in advertising job vacancies in Australia. It has a search engine on the left side of the screen and a list of the latest job offers. It is a very simple and effective page to find a job. It has a search engine where you have to place a key word related to the job you are seeking and the country and city in which you want to work at. 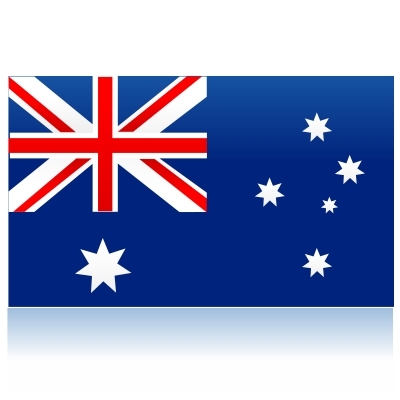 This website allows you to see all the jobs available in Australia. To refine your search enter a keyword related to the job you want and choose the city where you wish to work at, in this case Sydney.